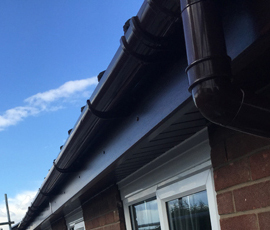 AK roofing are based in Doncaster, South Yorkshire and services the surrounding towns and villages. Every job is fully assessed and quoted for with no obligation - there are no hidden extras. All work is completed in accordance with agreed quotations and is guaranteed. Available using any tile, such as slate or clay and many more. We can offer a solution to all or any damp roof problems. 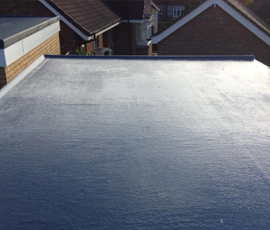 From felt to rubber and GRP, we can offer any flat roof solution. Full upvc fascia and soffit replacement service available. Fill in our quick contact form for more information on our services. Or to obtain a FREE no obligation quote. AK Roofing is a well established company based in the Doncaster, South Yorkshire. We offer both Private and Commercial roofing services. We install & maintain all types of roofing including slate, tile and flat roofs. We also offer a full repair service for any type or style of roof. 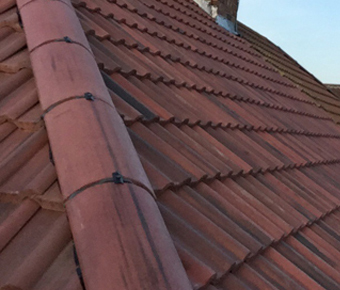 We offer Roofing services across the UK & particularly the South Yorkshire area. Excellent Service 13/4/15 - Noticed a couple of tiles that looked to be slightly lifted and called AK Roofing. They responded immediately and were out to see me in just 2 hours. He immediately put my mind at rest that there wasn't a problem. I thought that as he was here I might as well get the guttering cleaned but after a quick look he assured me that the gutters were spotless. In the end I seemed to have wasted his time but It is heartening to know that people will give an honest assessment an not say work needs doing when it doesn't. Will definitely keep the number of file for future reference and would recommend the friendly service to anyone. Excellent Job 12/3/15 - Arrived promptly, gave good advice and repaired broken tile on the roof the same day. Would recommend and will be using AK roofing for future repairs to my property. Complete new roof and fascias 14/3/15 - Can not fault a thing AKROOFING did to our home. Excellent price workmanship and would highly recommend. AK Roofing operate as a fully insured contractor, and offer a guarantee against all work. All jobs are fully assessed and quoted for with no obligation - there are no hidden extras. All work is completed in accordance with agreed quotation. 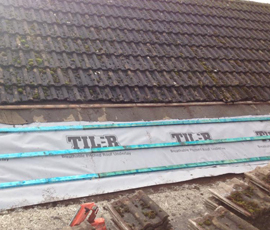 Install new GRP flat roof, replacing old damp and rotten roof. The garage will now be water proof and require no maintenance! We offer a 7 days a week, storm damage roof repairs and emergency call out service.